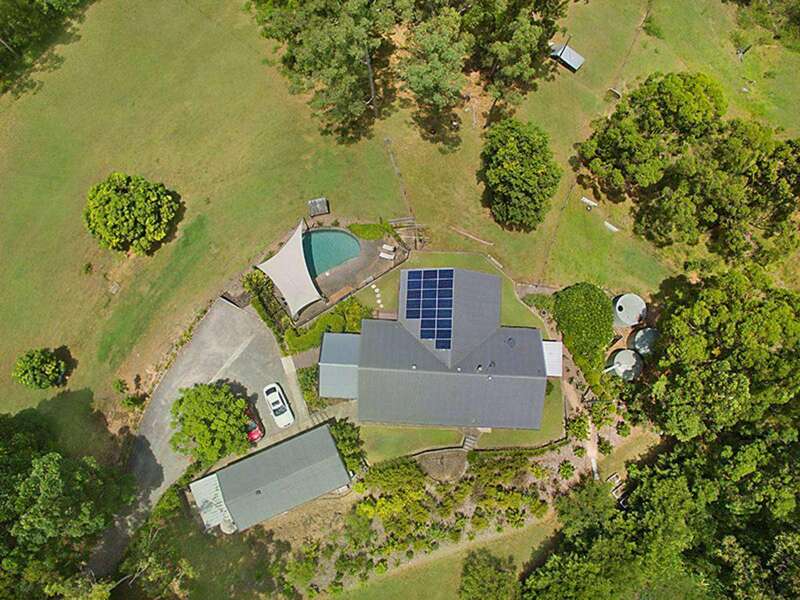 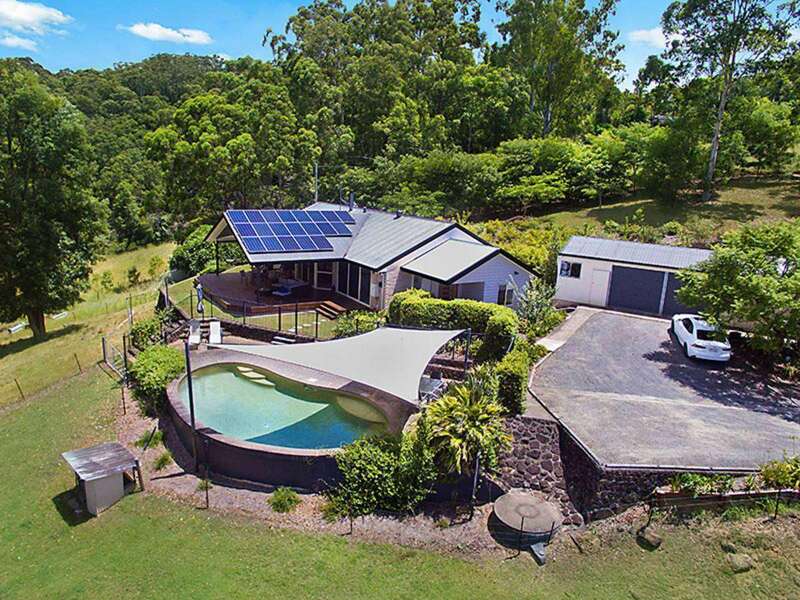 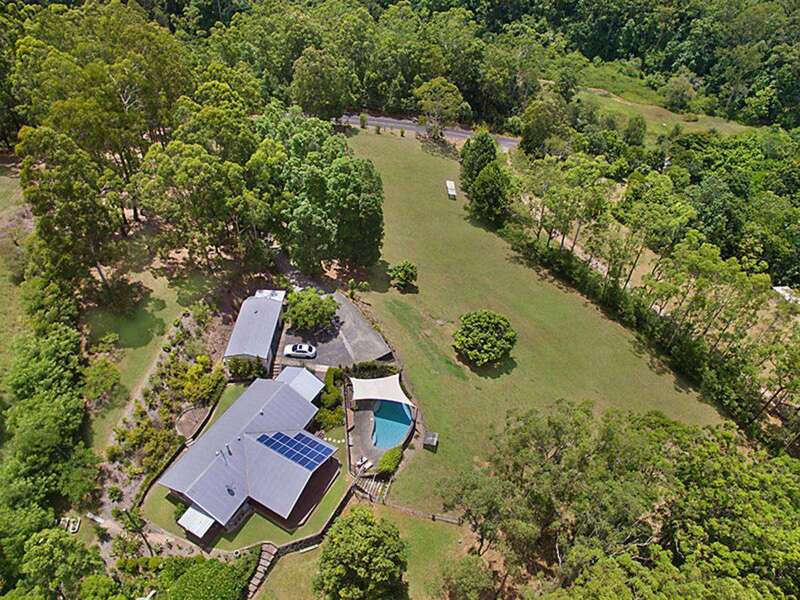 A meticulous renovation has created a luxurious feel for this attractive acreage residence with relaxing saltwater pool and picturesque views across a tranquil Eudlo valley and surrounding bushland. 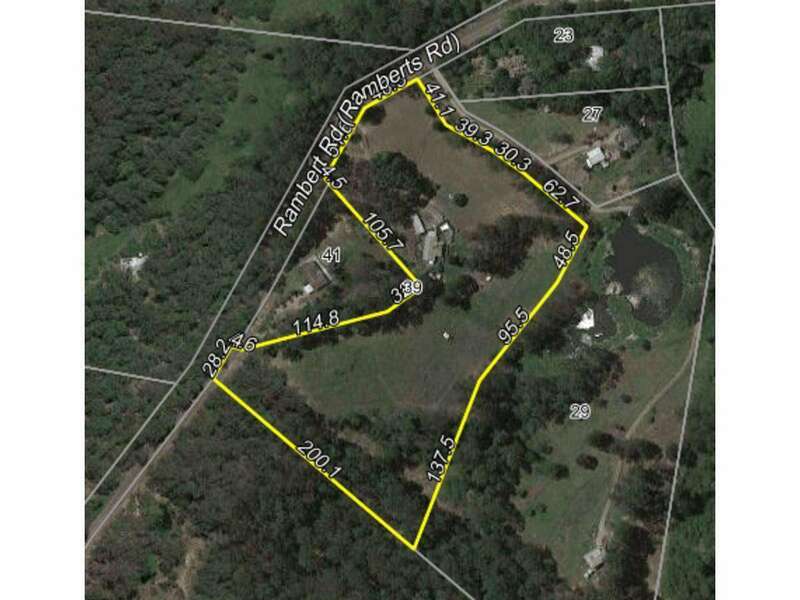 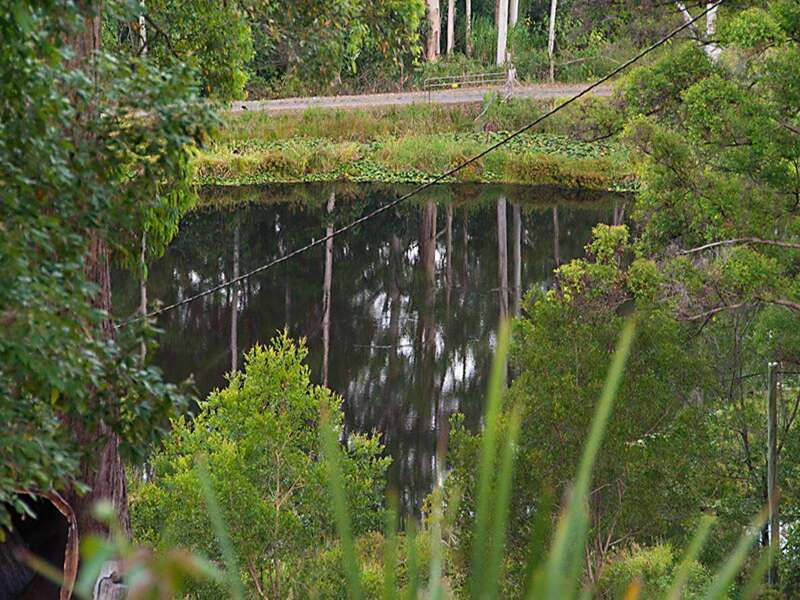 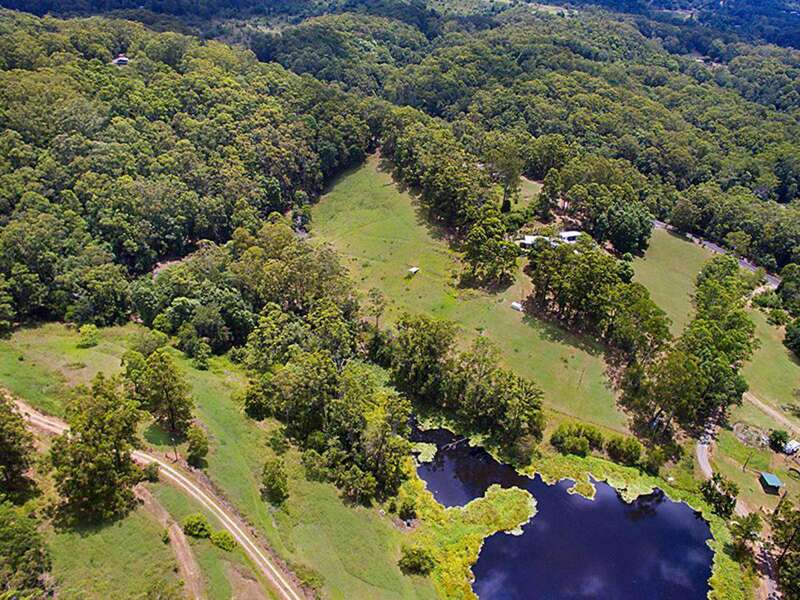 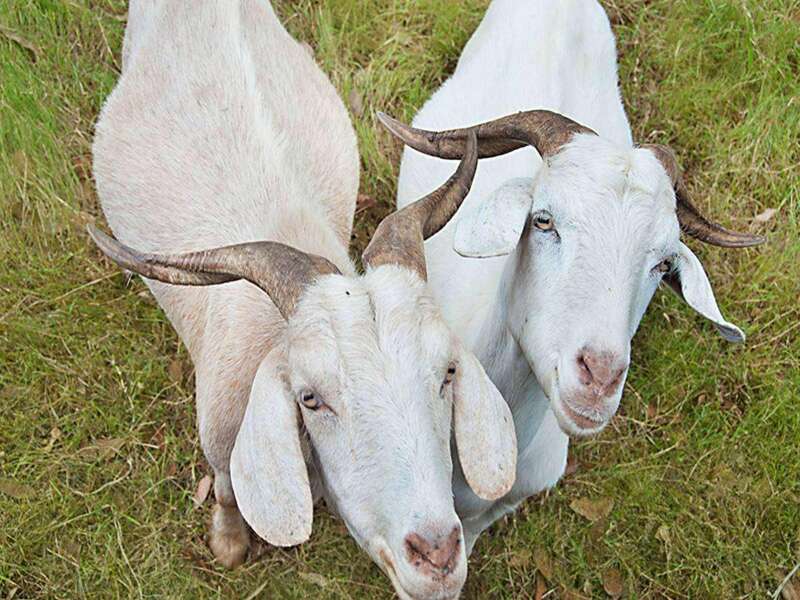 Perfectly suited for horse, cattle owners or hobby farmers, the 10-acre property includes water access to an enormous dam that is currently used to water 17 goats via troughs. 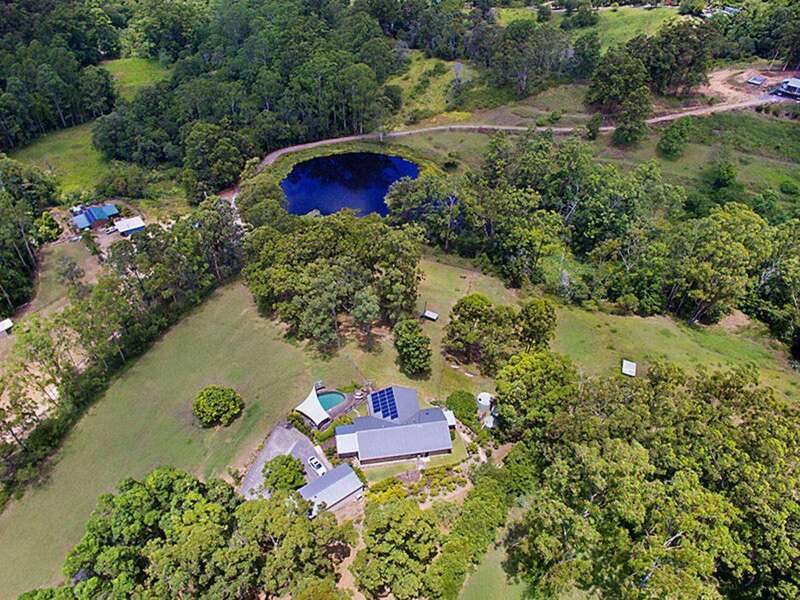 With about 80% of the property cleared, it is also almost completely fenced into four secure paddocks with shelters and water troughs. 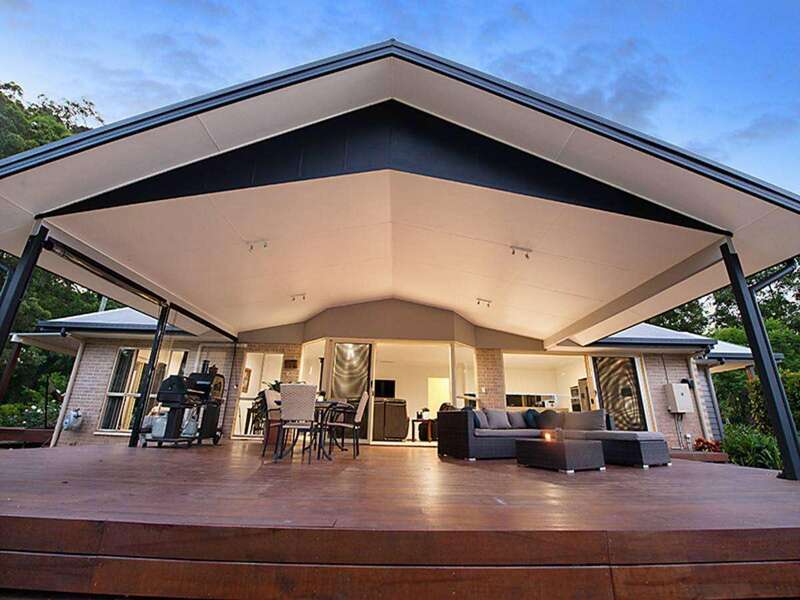 The high-quality, single-level residence rests in elevated position and enjoys seamless in-outdoor transitions to a brilliant entertainer’s deck, level lawns, landscaped gardens and fantastic pool overlooking the trees. 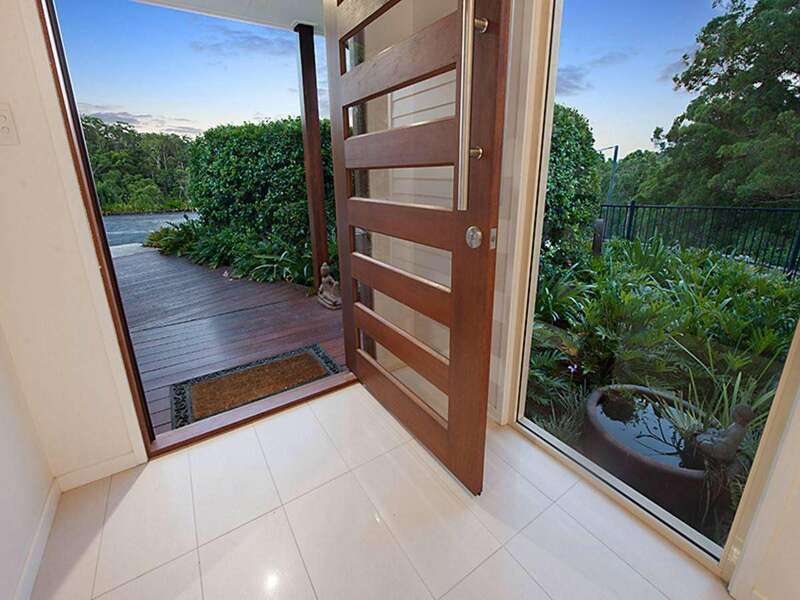 A decked walkway leads to the entry foyer to reveal stylishly-appointed interiors are flooded with natural light and welcome breezes. 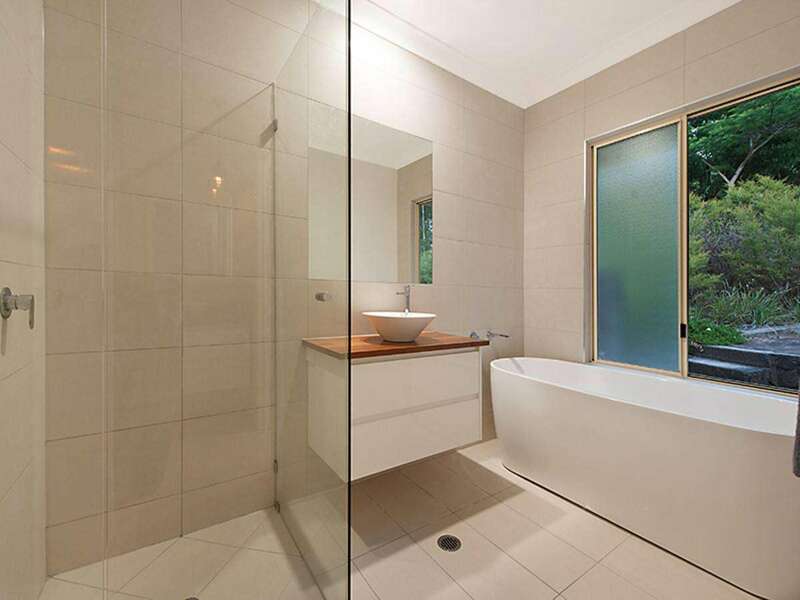 It presents an elegant mix of muted and neutral colours exuding comfort and calm throughout. 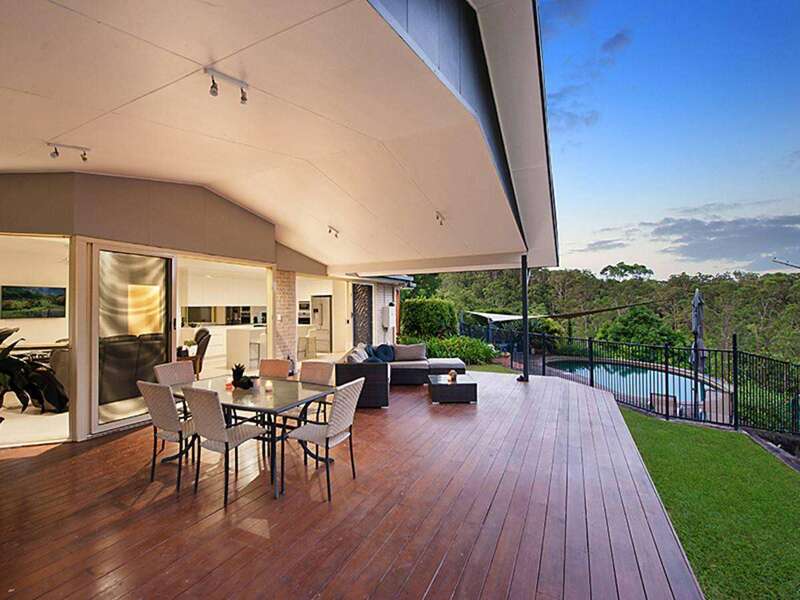 Spacious living zones with large format porcelain tiles spill outside to an inviting, covered deck area and equally impressive accompanying views and is an easy step down to the enjoyment of the gardens and pool. 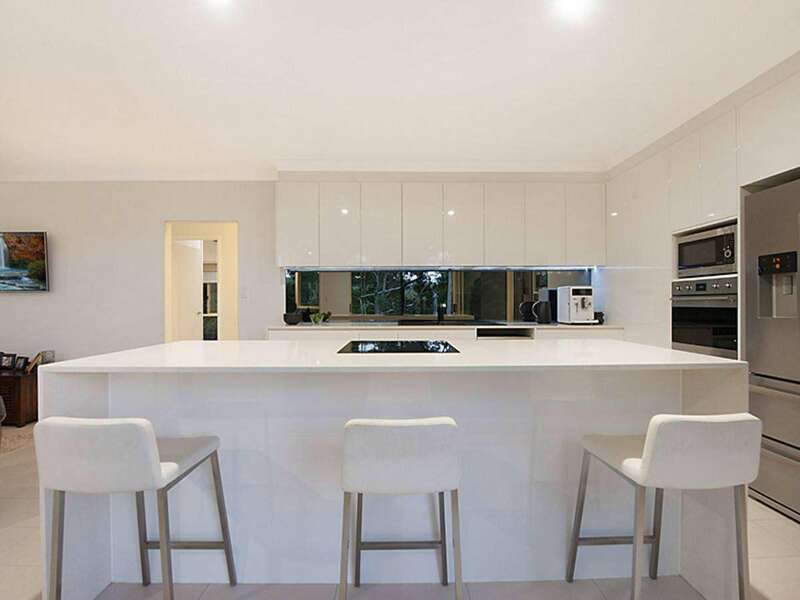 Eye-catching timber features, ample picture windows, sliding doors and mirror splashback in the gleaming kitchen are complementary additions to the lush environment this house calls home. 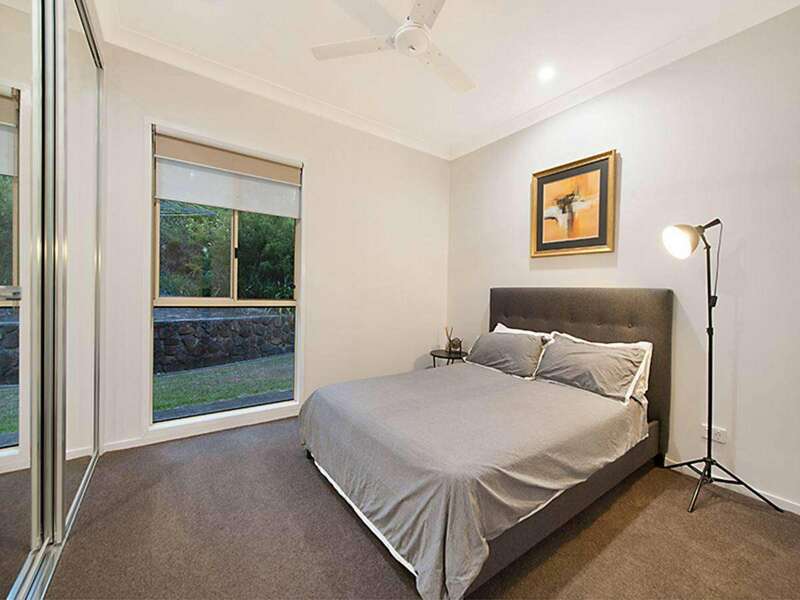 The home includes four comfortable bedrooms and the master suite is a private space on its own wing. 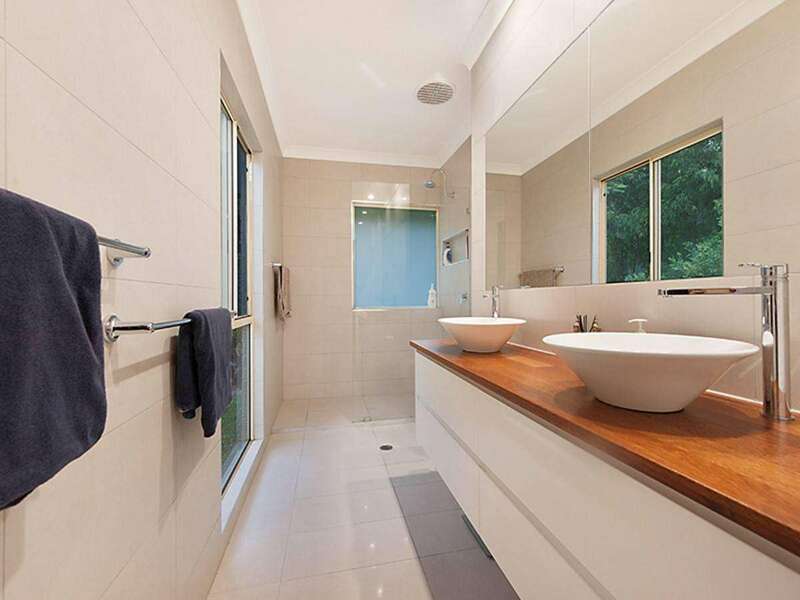 It features plush carpets, striking timber panel wall, an ensuite with twin vanities, waterfall shower and walk-in-robe. 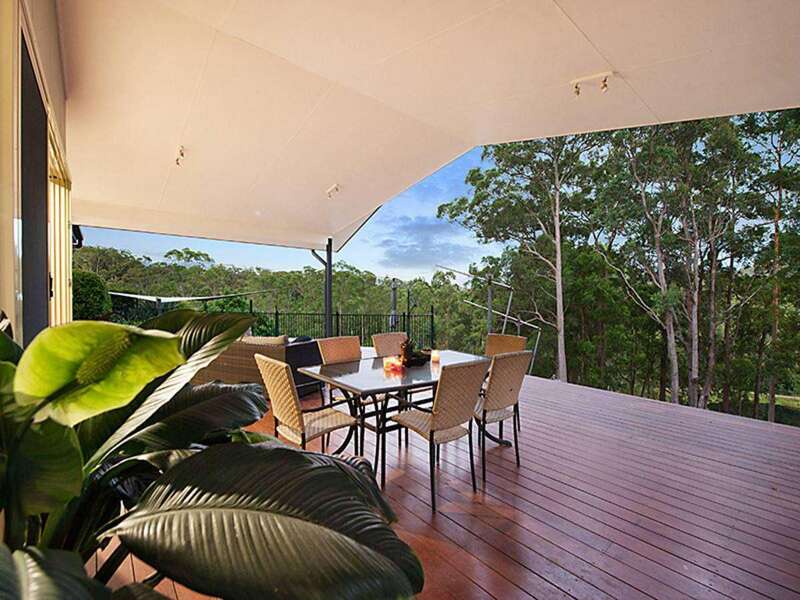 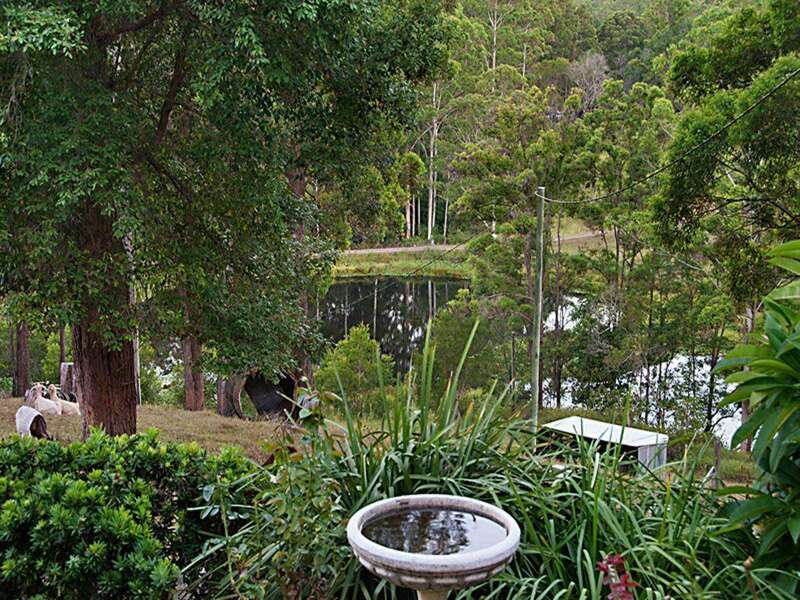 It has its own covered deck with views to the marvellous dam and rose gardens. 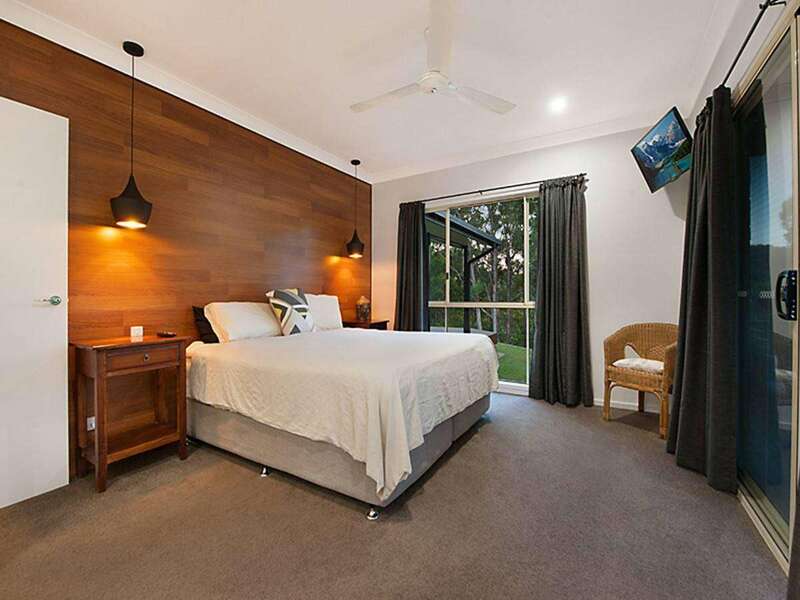 The remaining carpeted bedrooms have good versatility (one with a built-in desk and two with walk-in-robe) and share a family bathroom with waterfall shower and free-standing bath. 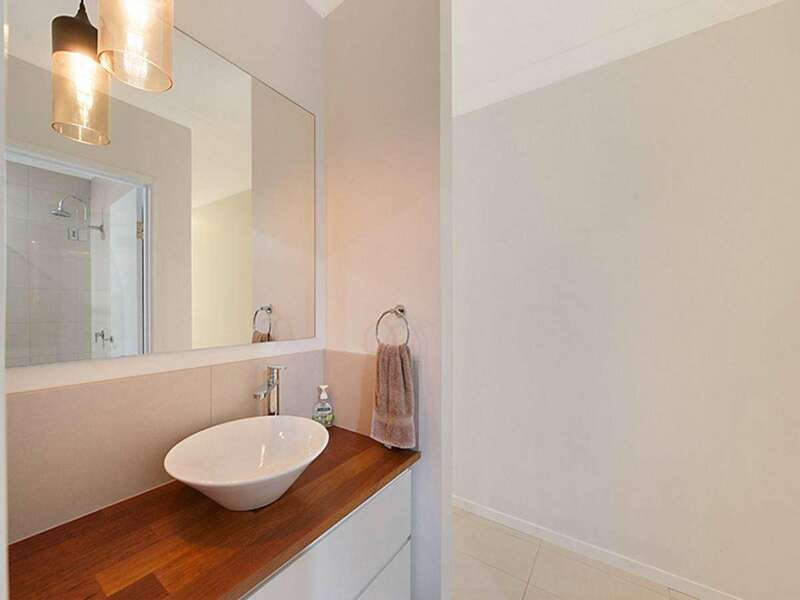 There is a guest toilet with separate guest vanity and well-equipped laundry with direct outdoor access. 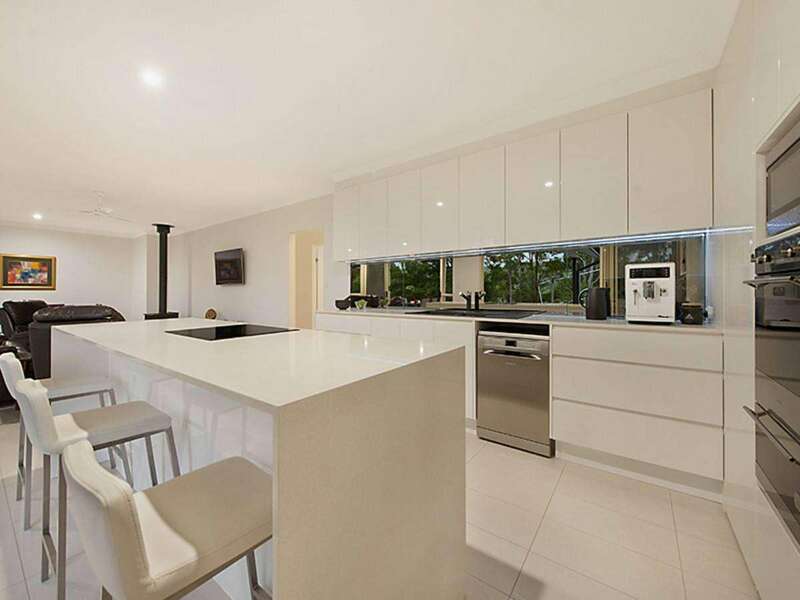 The crisp white Caesar stone and 2-pac kitchen creates a superb centrepiece for the open-plan living/dining zone. 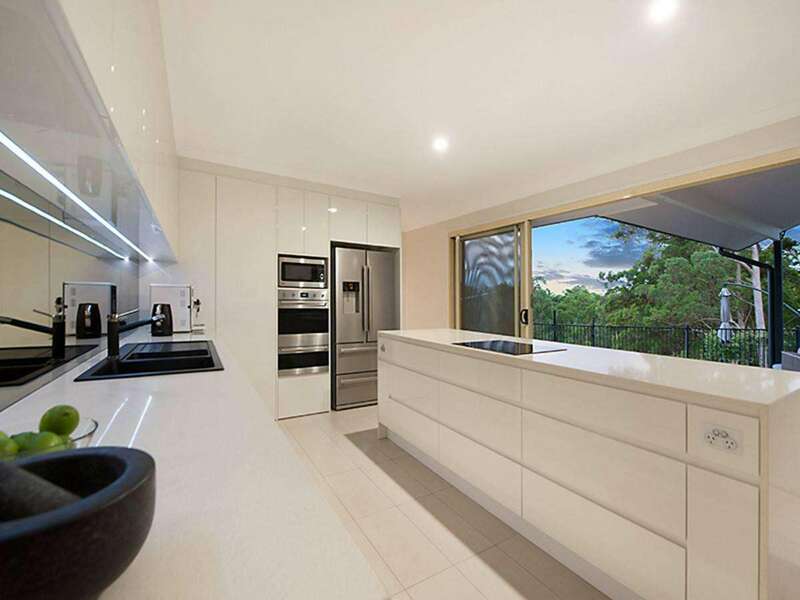 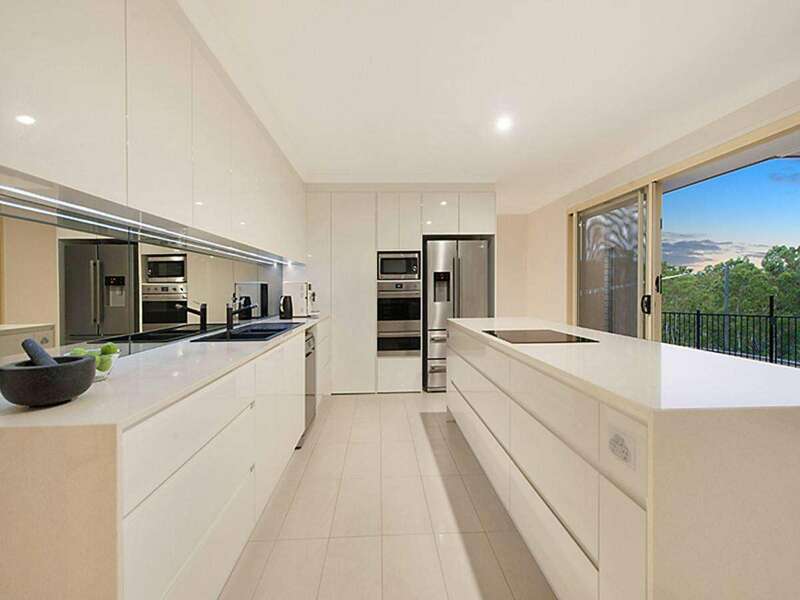 It overlooks the deck and trees beyond and features high-quality appliances, a large waterfall-edge stone island and benchtops, touch-to-open cabinetry with soft-closing drawers, eye-catching black acrylic sink and mirrored splashback reflecting the panorama outside. 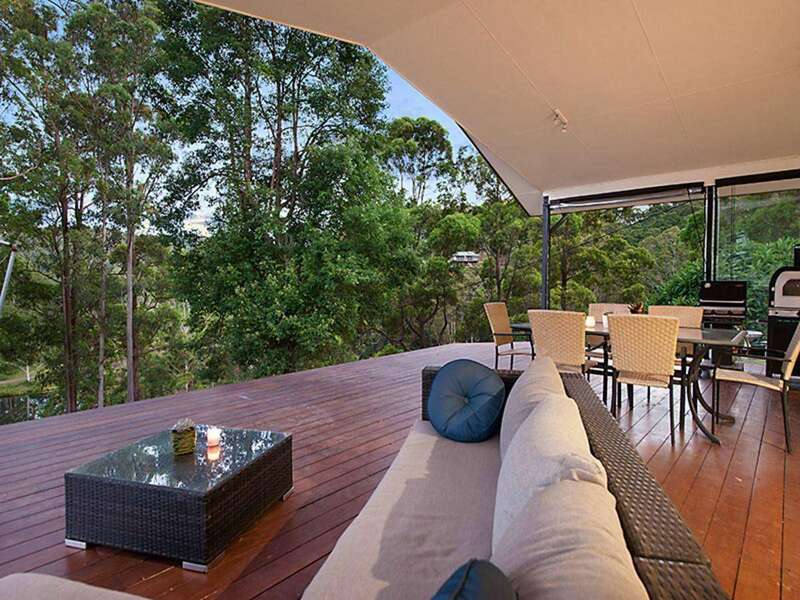 The home includes split air-conditioning and wood fireplace in the living zone. 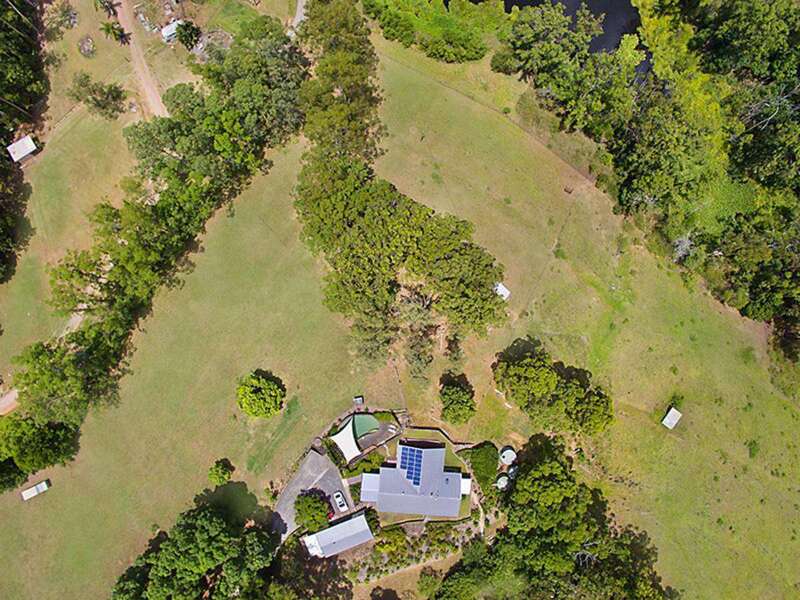 The property also includes a 45000l drinking water tank, easement for pumping rights to the dam and 5kw solar system. 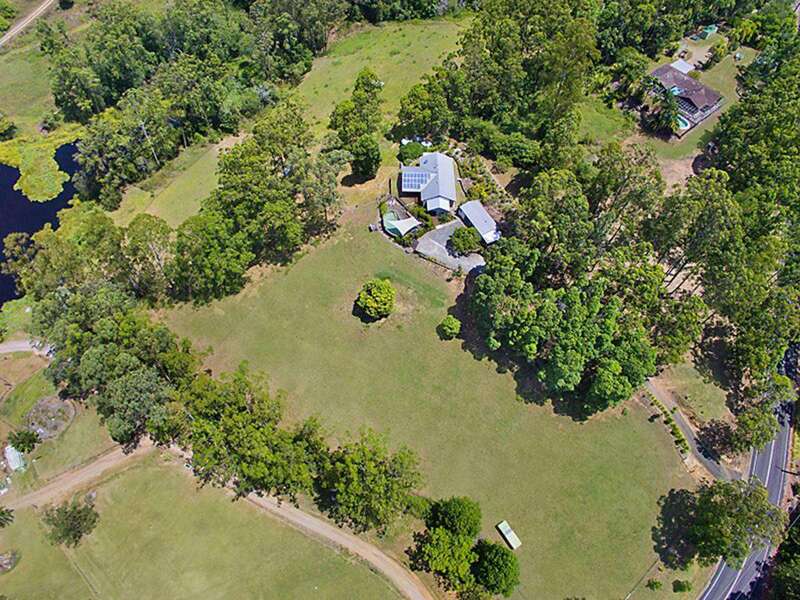 Ideal for horse lovers, the paddock situated at the entry of the property could be converted into an Olympic arena. 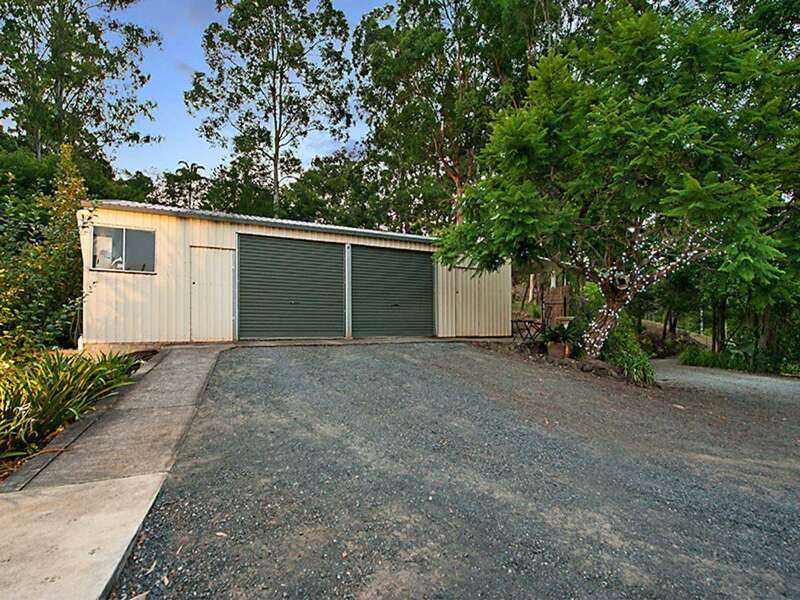 The 4-bay shed includes two office / storage areas. 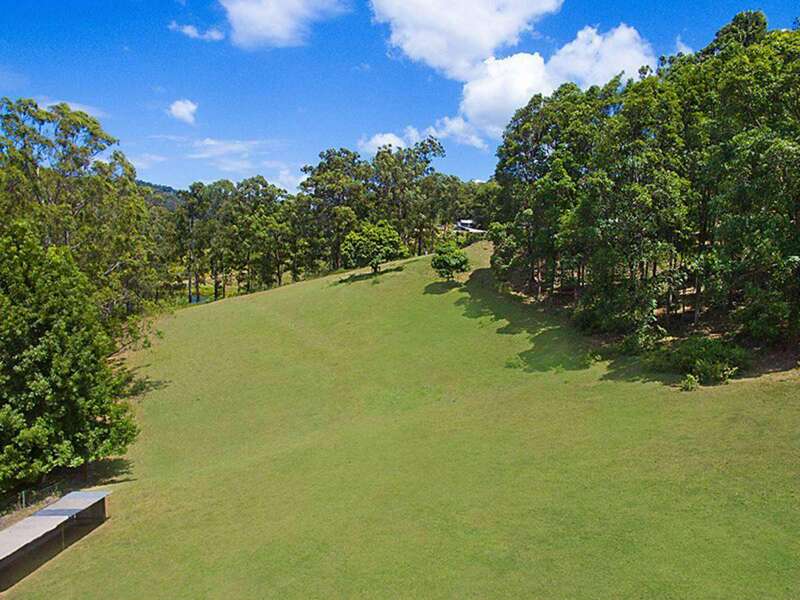 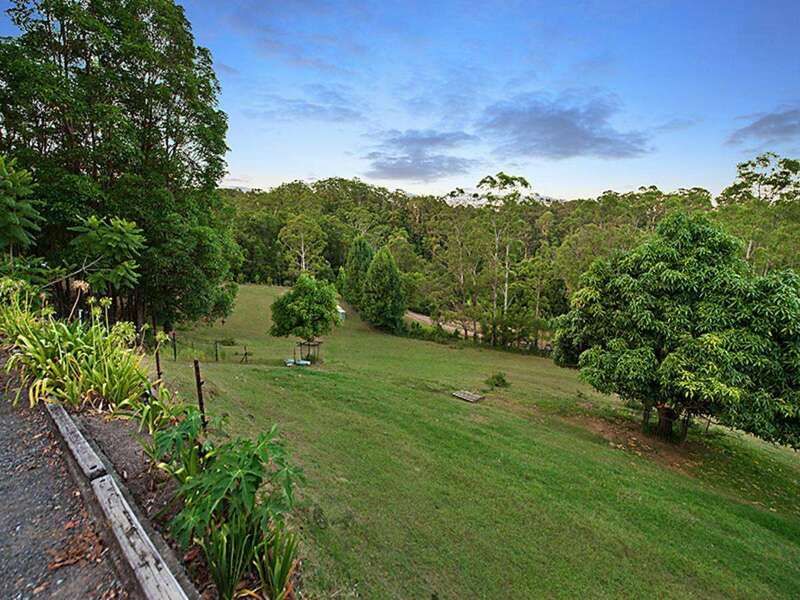 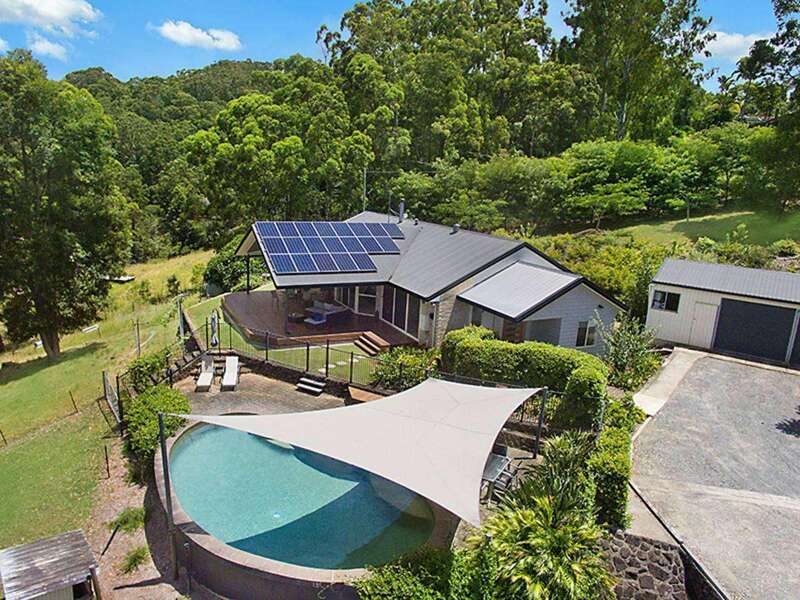 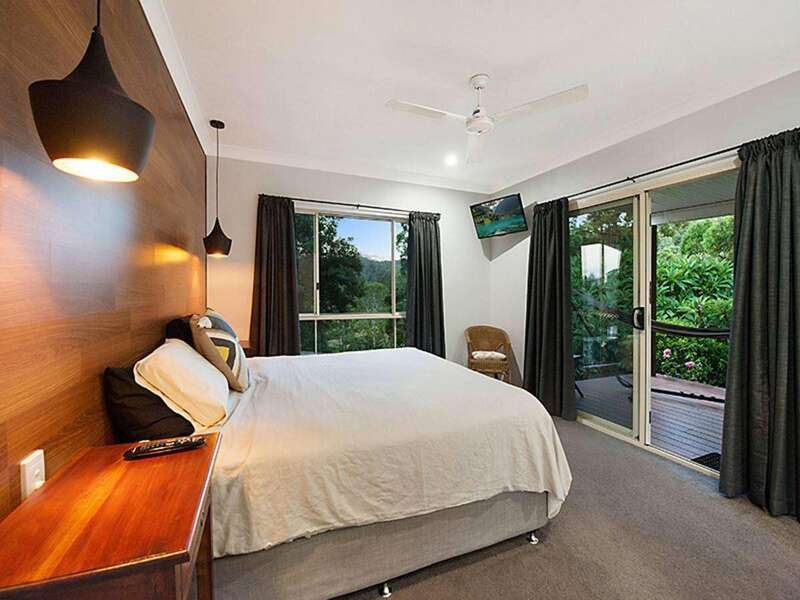 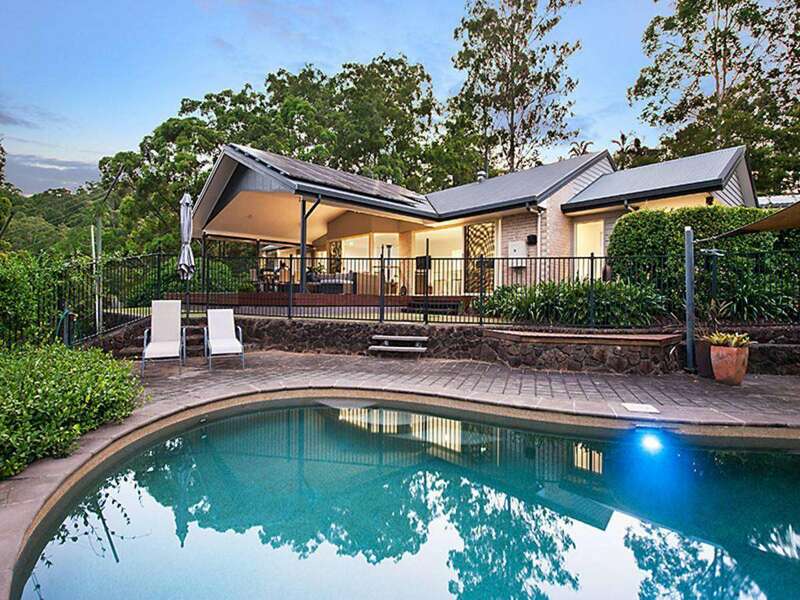 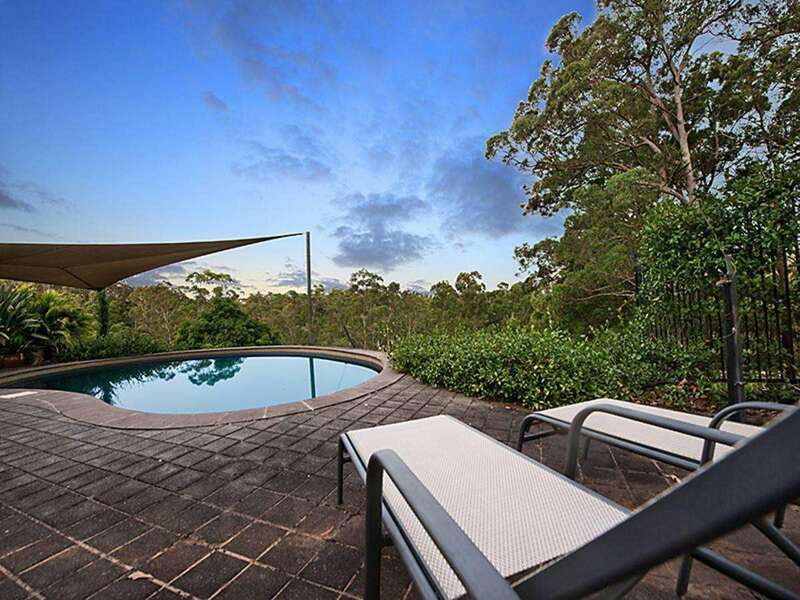 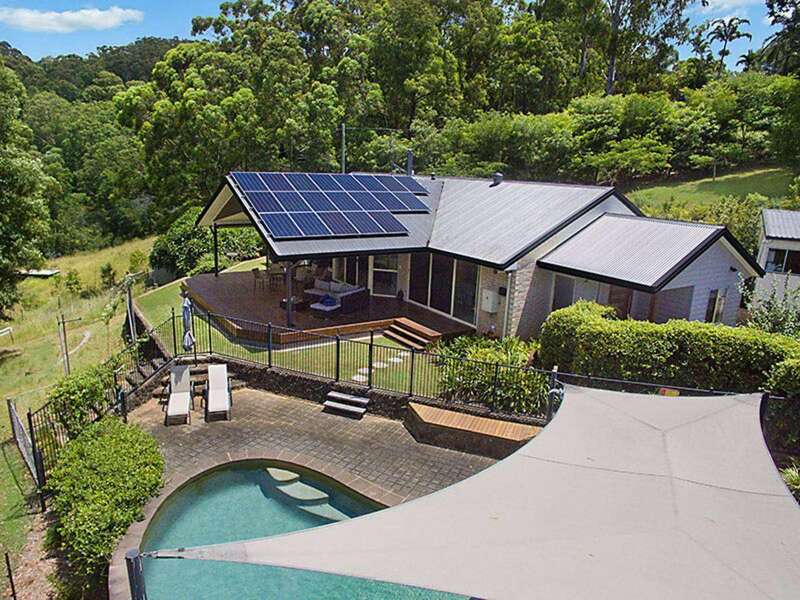 Whether you like to stay within the hinterland surrounds or head to the beach for regular swims, Eudlo is a highly sought-after pocket centrally located to the entire Coast and its activities. 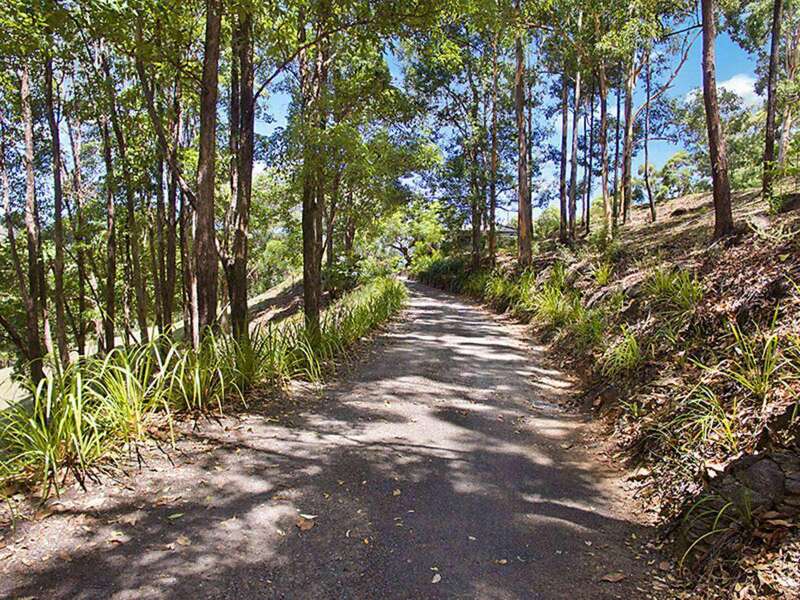 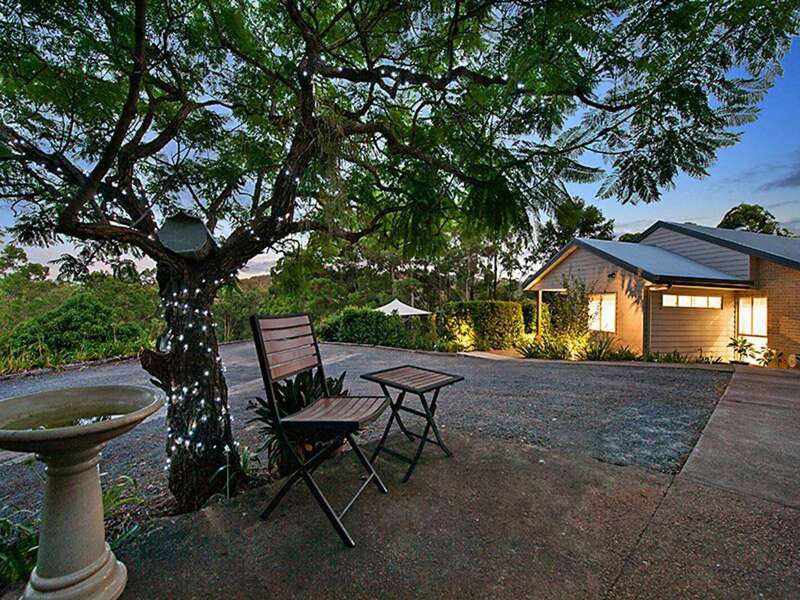 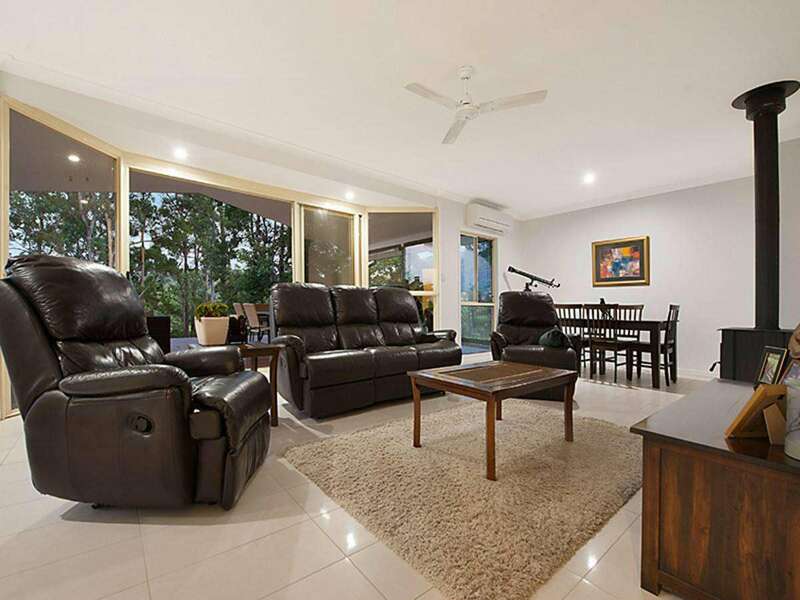 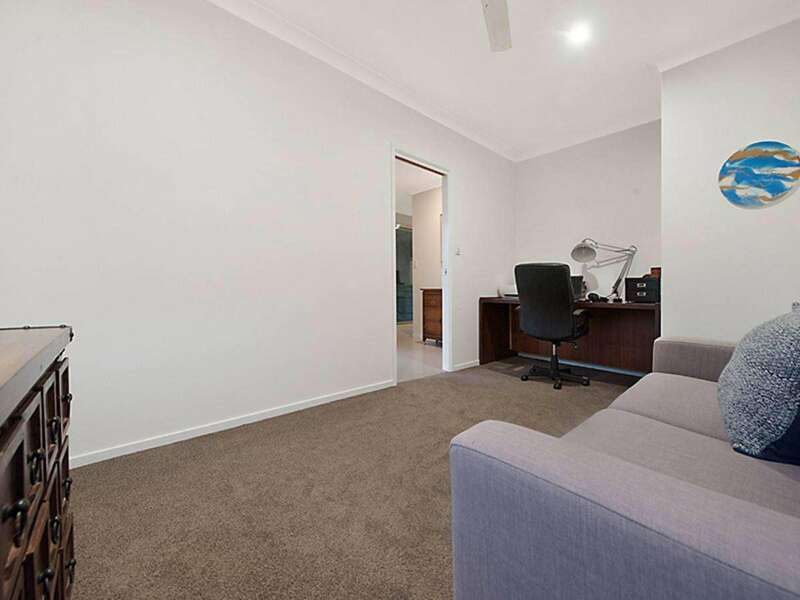 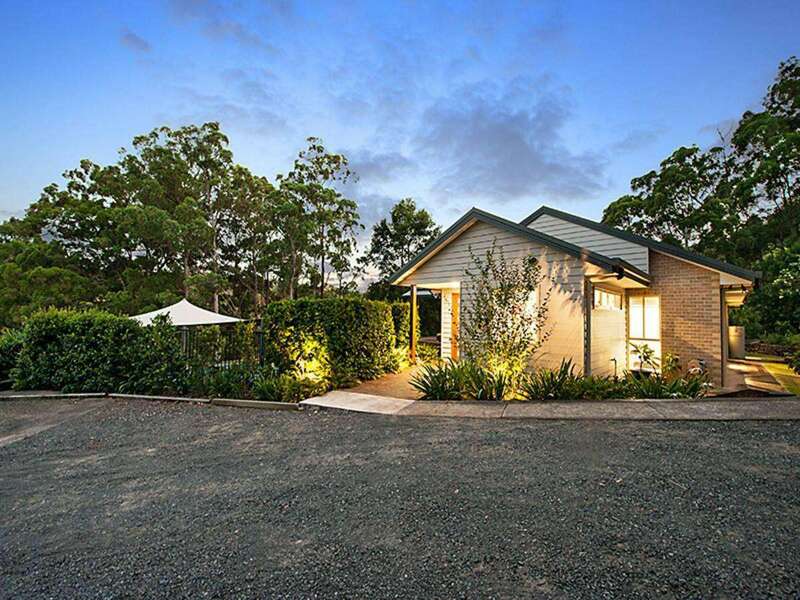 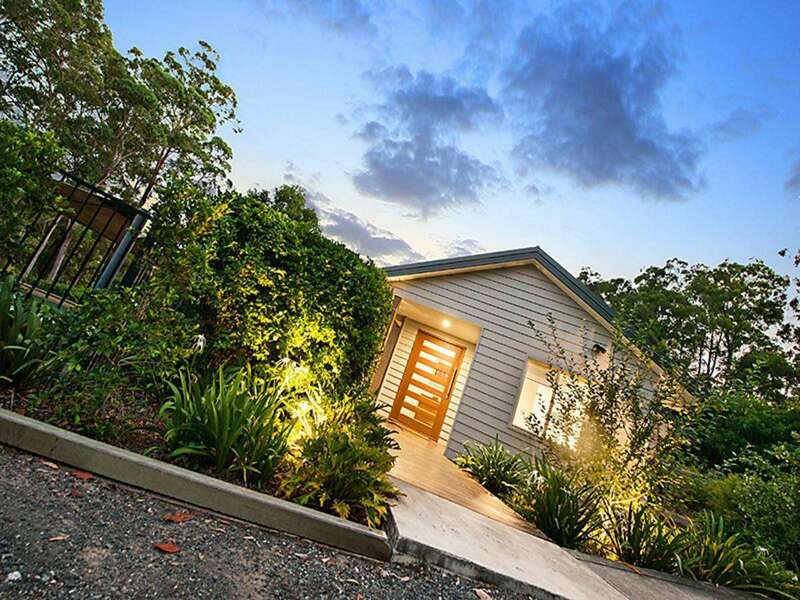 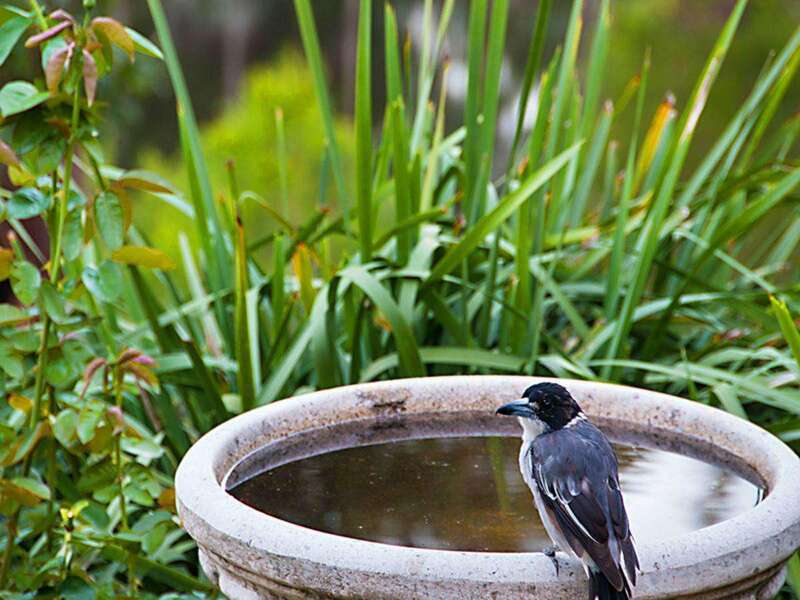 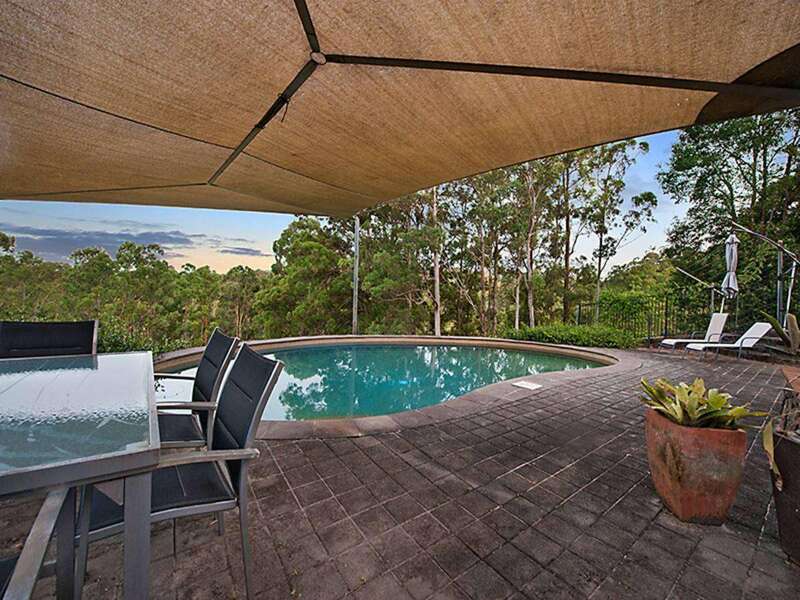 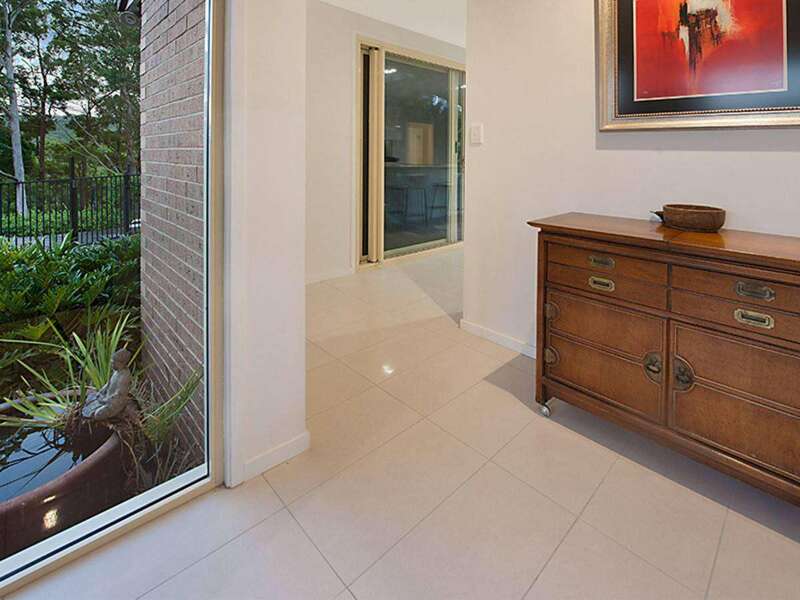 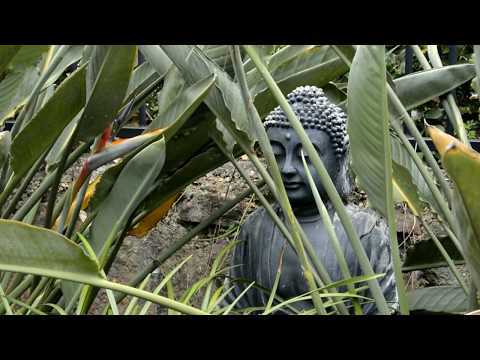 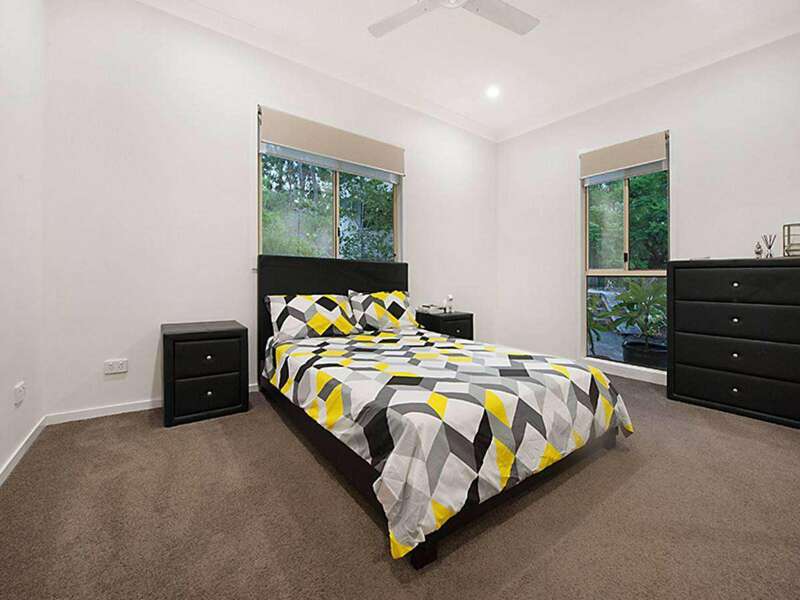 It also offers easy access to the Bruce and Sunshine motorways and is within 20 minutes to the sands of Mooloolaba. 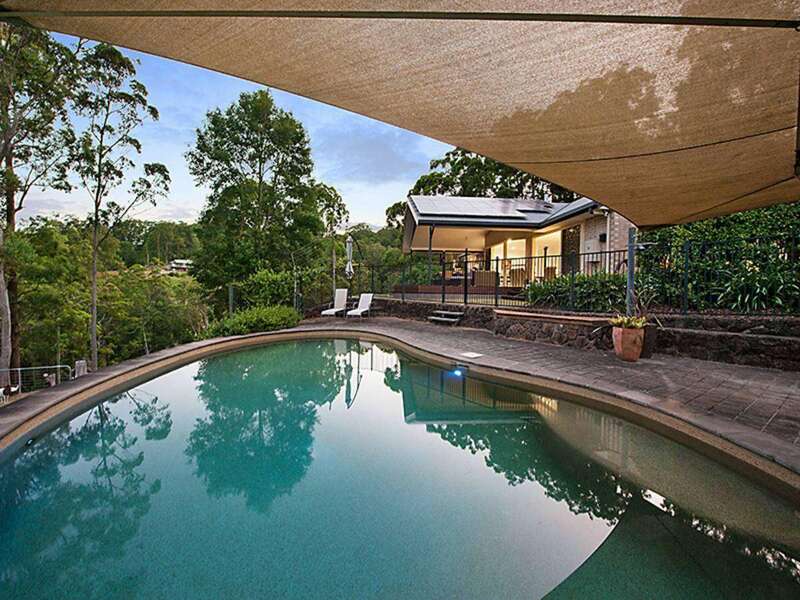 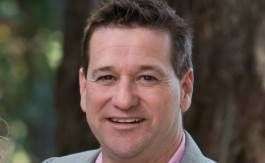 It is close to a choice of local primary schools and elite high schools are within easy reach.